Take 18 Melbourne CBDs, fill them with water six to ten metres deep, wall the whole lot with superb coral and sea life and you have Fitzroy Reef lagoon, the least-travelled and least-spoilt part of the GBR. 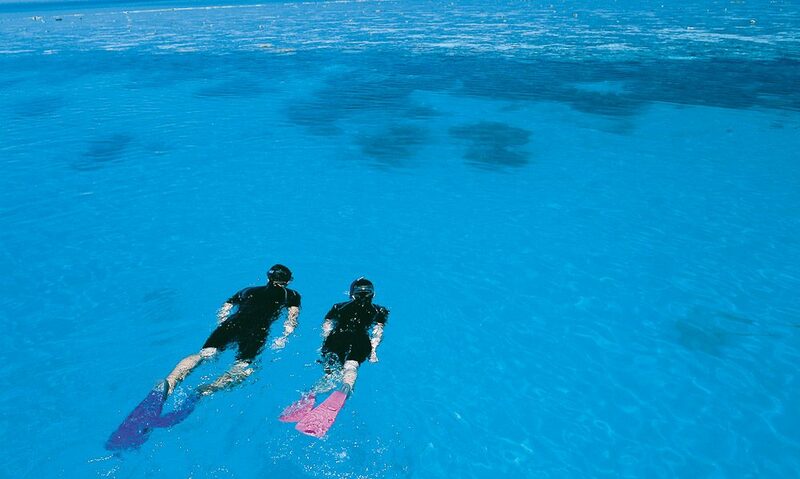 Fitzroy Reef is close to the southernmost part of the Reef, off the coast at Agnes Water and 1770, and the beauty is that it’s a sheltered, enclosed and quite shallow reef that forms a lagoon. A very big lagoon, that’s far less busy than many of the pontoons further north. Being so far south has two advantages for Fitzroy Reef: the water temperature hasn’t risen as much, so the coral is less prone to bleaching and is some of the most colourful that travellers can see; and the aquatic life is more varied, with the southern non-reef creatures finding their way into the waters to mix a little with their northern relatives. Perfect! 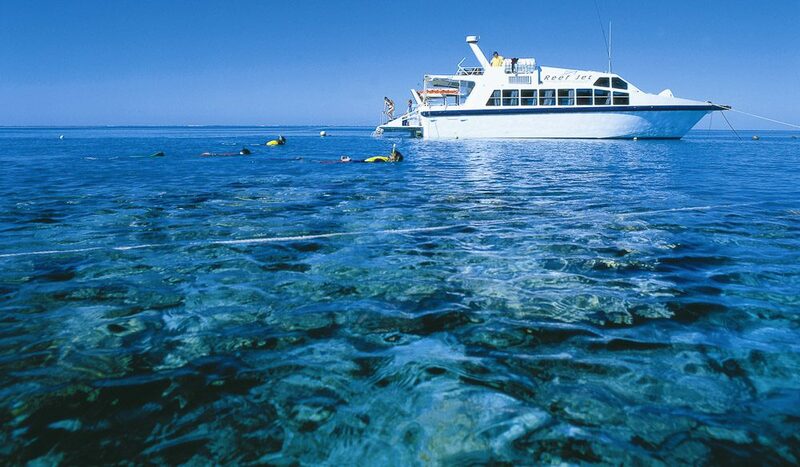 WHERE // Fitzroy Reef is a 90min jet boat ride from 1770, about 490km north of Brisbane and 130km north of Bundaberg in Qld. DID YOU KNOW? 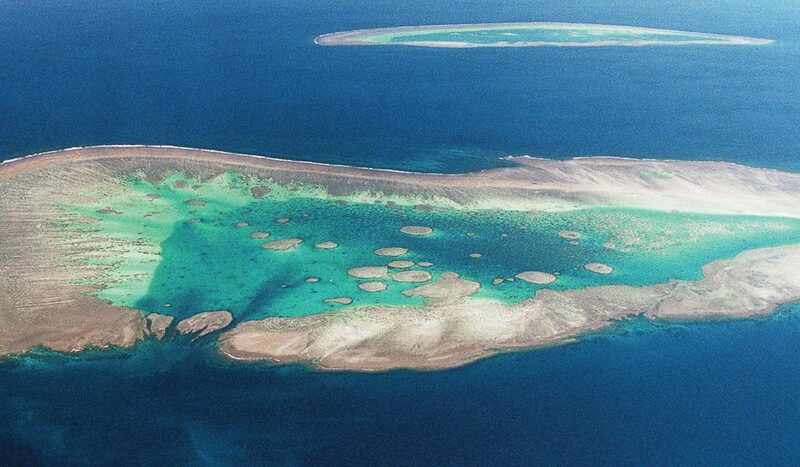 // Nearby Lady Elliot Island, 85km north of Bundaberg, is the official end of the Great Barrier Reef, and is one of many Qld locations used in the recent filming of Fool’s Gold, starring Matthew McConaughey and Kate Hudson.